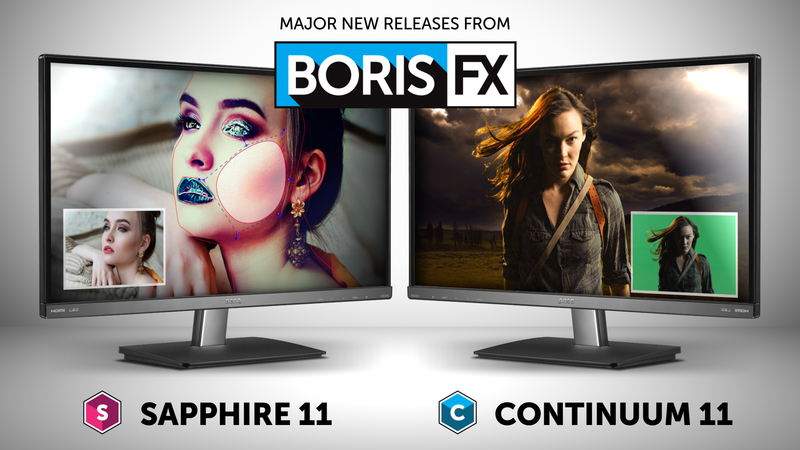 Boston, Massachusetts, USA – October 17, 2017 – Boris FX™, the leading visual effects and workflow solution developer for film and video, releases major new versions of flagship plug-in collections Sapphire and Continuum (formerly BCC). The products mark the first combined development effort borne from the addition of Sapphire to the award-winning Boris FX product line, which also includes Mocha. Boris FX plug-ins support the industry’s top applications, including: Adobe, Avid, Autodesk, and OFX hosts The Foundry’s NUKE and Blackmagic Davinci Resolve. The post community is already lauding new features. 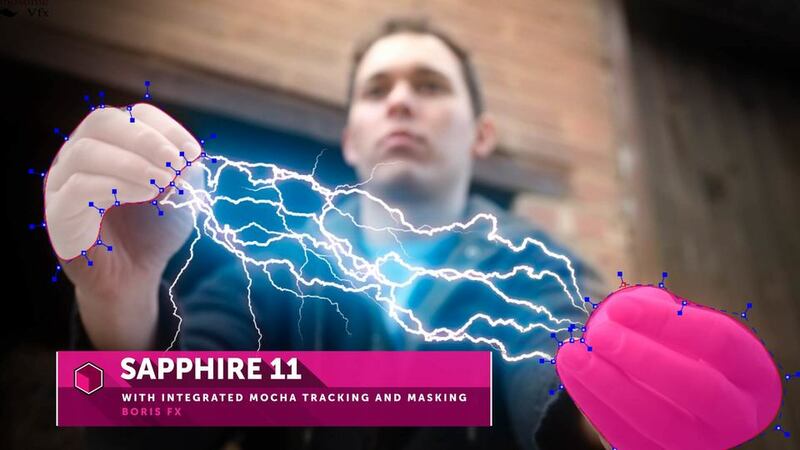 Integrated Mocha Tracking & Masking: Mocha’s renowned planar tracking and masking engine is integrated inside all Sapphire 11 effects adding major time-saving tools for tracking, masking, screen replacements, rotoscoping, and more. New Presets & Transitions: Sapphire 11 adds over 50 highly-stylized, multi-effect presets and transitions based on Sapphire’s powerful Builder effect. Easily drag and drop on a project or customize as desired. Sapphire Units: Sapphire 11 is now available as 8 individual effect categories. Each Sapphire Unit offers a single, multi-host (Avid, Adobe & OFX) license at a freelance-friendly price point. Learn more about Sapphire Units. Watch a video of Sapphire 11’s new features. Primatte Studio: Based on Photron’s Academy Award-nominated Primatte green/blue screen compositing algorithm, Primatte Studio is a powerful, next-gen keying and compositing feature. Highlights include: automatic green/blue screen analysis, manual transparency tuning, adjust lighting to correct unevenly lit screens, foreground object detection to deliver a perfect key with a single color sample, and integrated Mocha masking. Primatte Studio is included in Continuum’s Key and Blend Unit. Broadcast Safe: The new Broadcast Safe filter guarantees a project will pass rigorous broadcast-safe standards with a simple one-click solution. Choose the desired standard option and the filter automatically produces the final picture-perfect result. Broadcast Safe is included in Continuum’s Image Restoration Unit. VR Unit: The new VR Unit gives 360/VR editors highly-useful tools, including VR Reorient, VR Insert, VR Blur, VR Sharpen filters, and VR Flicker Fixer, to work quickly inside their host timeline while also avoiding the seams inherent to regular non-VR filters. Based on Mocha VR’s award-winning 360/VR tech. Title Studio: New improvements to Title Studio include a 3D render engine for realistic 3D cast shadows and depth-of-field, a spline-based motion path for animating multiple objects on one path, faster performance, a simplified user interface, and many more presets/templates. Title Studio is included in Continuum’s 3D Objects Unit. Watch a video of Continuum 11’s new features for Avid editors. Sapphire 11 is now available for Avid, Adobe, the Autodesk Flame Family, and supported OFX hosts applications. 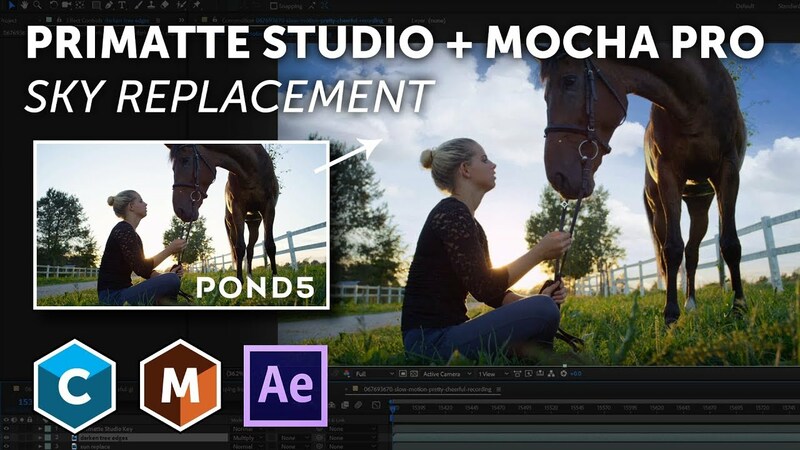 Compatibility: Adobe After Effects CC and Adobe Premiere Pro CC; and OFX hosts including The Foundry’s NUKE, Blackmagic Davinci Resolve*, VEGAS Pro, etc. Continuum 11 is now available for Avid and Adobe host applications. Continuum 11 for OFX and Apple will be released later this year. Continuum 11 is now also available as 17 individual categories — Continuum Units. The multi-host Units currently support Adobe and Avid hosts. The multi-host Units will also include Apple and OFX support once available later this year. Learn more about Continuum Units. Learn more about Boris FX products. 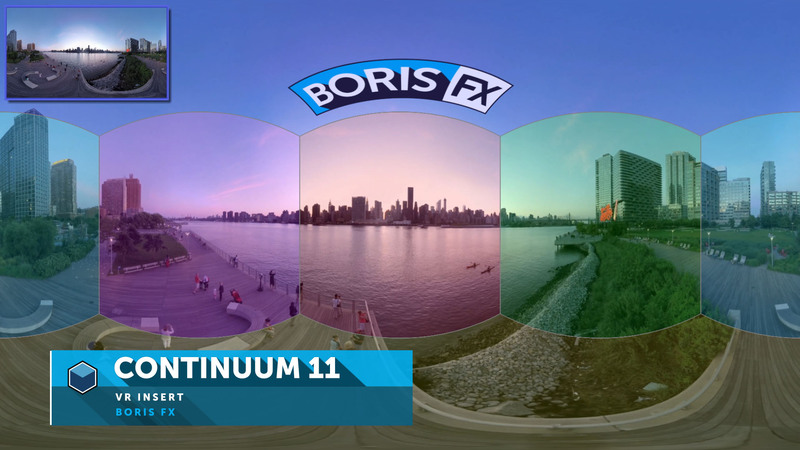 Founded in 1995, Boris FX is a leading developer of VFX, compositing, titling, video editing, and workflow tools for broadcast, post-production, and film professionals. Boris FX products have grown to serve over a million artists worldwide. The company’s success lies in its ability to tightly integrate and leverage technologies through strong partnerships with Adobe, Apple, Avid, The Foundry, Blackmagic Design, Grass Valley, Magix, SAM, FilmLight and other leading developers of video editing, compositing, and color-grading software. In 2014, Boris FX acquired Imagineer Systems, the Academy Award winning developer of Mocha planar tracking software. In 2016, Boris FX acquired GenArts, the developer of Sapphire, the gold standard plug-in package for high-end visual effects.